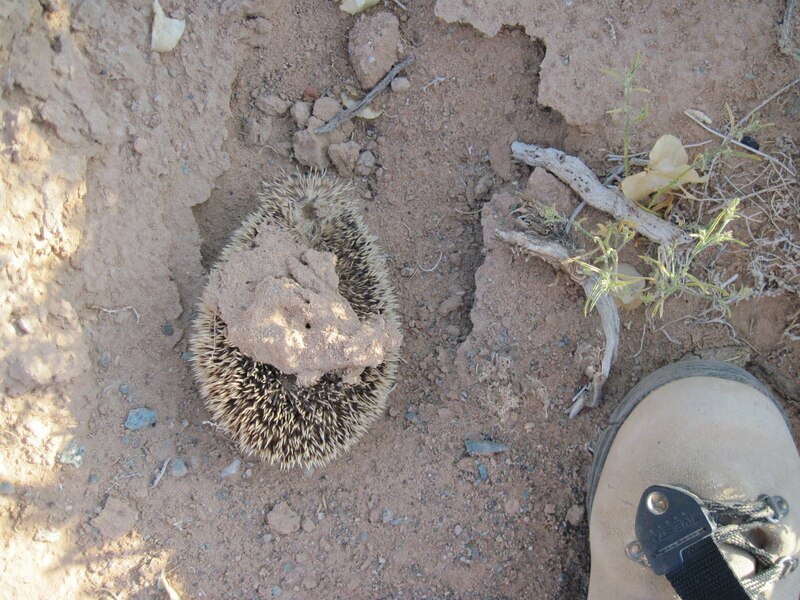 Gobi Desert Diaries: All creatures great and small, part 2. 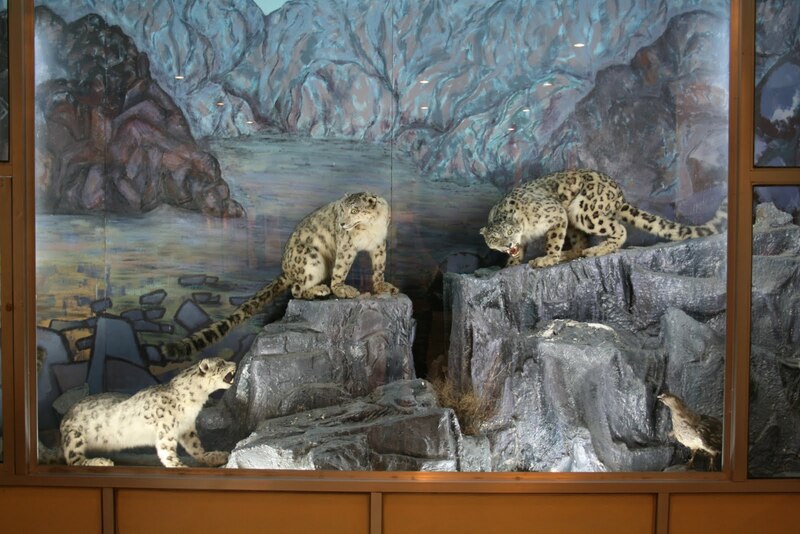 Perhaps the most charismatic of the Mongolian predators is the Snow Leopard, Uncia uncia, seen here at the Natural History Museum in Ulaanbaatar. Sadly I did not get to see one of these great cats, as they are fairly rare and highly reclusive. This is the closest I got to a hedgehog during my stay in Mongolia, although previous KID expeditions have met hedgehogs up close. This pelt likely belonged to a Long-Eared Hedgehog, Hemiechinus auritus, although a second species, the Daurian Hedgehog Mesechinus dauuricus is found in northern Mongolia. Pelts like these were traditionally placed near the entrance of a ger to ward off bad spirits. I think it is quite interesting the way that the pelt has kept the shape of a curled hedgehog even though all of the bones and innards are gone. Another important animal on the Mongolian steppe is the wolf, Canis lupus. I’m about halfway through an excellent book called Wolf Totem, a semi-autobiographical book about a young Han Chinese who left Beijing to work in Inner Mongolia with sheep, horse, and goat herders during the Cultural Revolution. There’s a lot of interesting anecdotes about the relationship between humans, sheep, wolf, and grassland. If you’re interested in a unique perspective on the traditional Mongolian lifestyle, I can only recommend this book. You can find the English translation through Chapters. The hedgehog pelt looks remarkably similar to the hedgehog that lives with you in Alberta.